Let’s celebrate and remember all the fun we’ve had this year! Join us at the dance. Each ticket purchased can submit a song request for the playlist for the night. 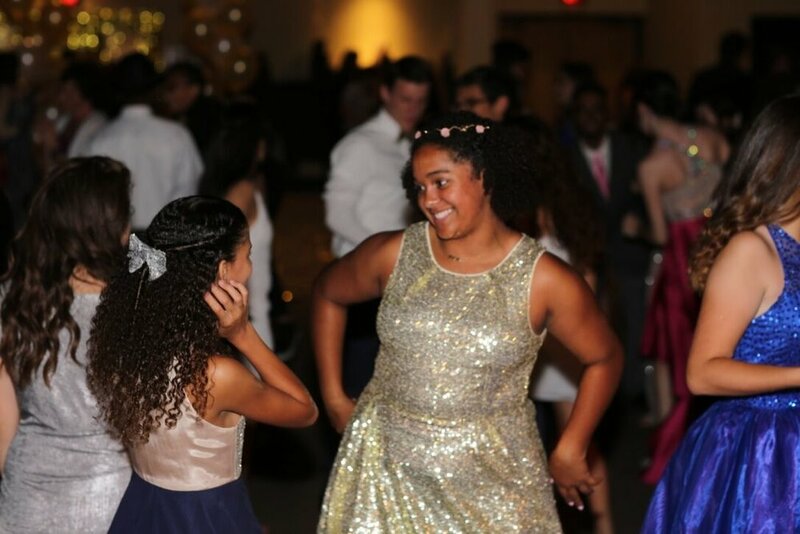 This Dance is for Scholars Only in Grades 6th - 12th. The character house dance is the end of the year event that brings all character houses together. It is the wrap up to field day, and all the contests and competition among the houses. House winners are announced and exceptional scholars are recognized for exemplifying all 8 character traits for the year. 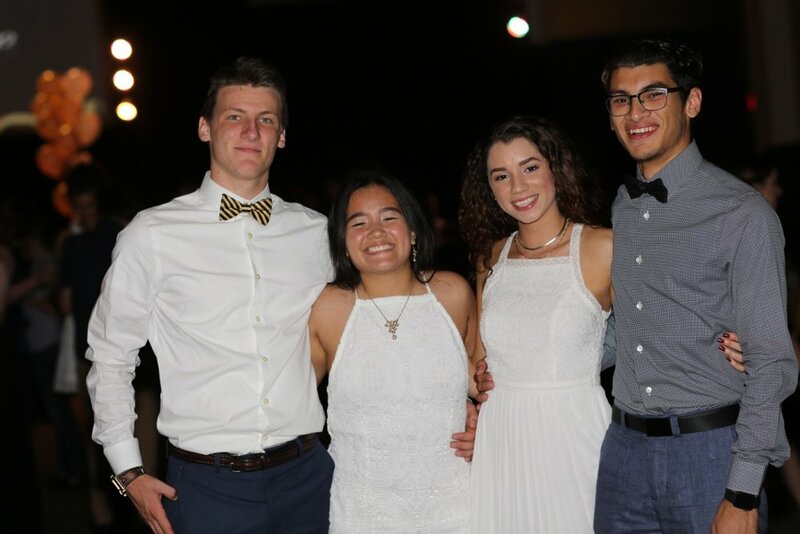 Each annual event has a different theme, and scholars are invited to dance and dine with their peers.